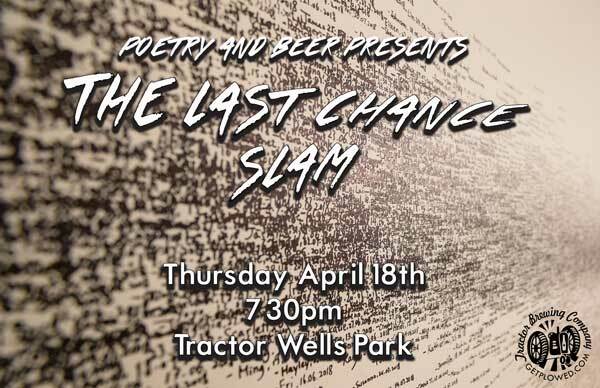 Poetry & Beer Presents: The Last Chance Slam Winner of tonight’s poetry slam gets an automatic spot in the 2019 Albuquerque Grand Slam Championship. Sign-up is open to anyone, we’ll put the list out at 7:30. Show at 8.